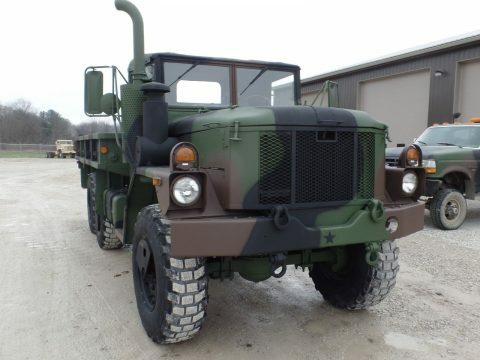 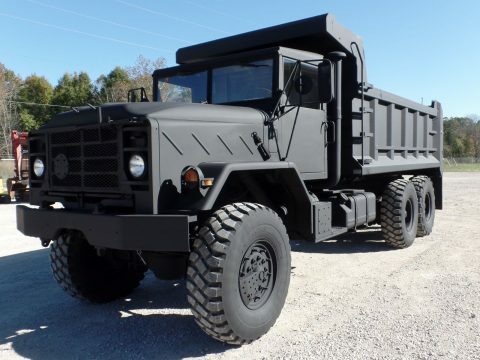 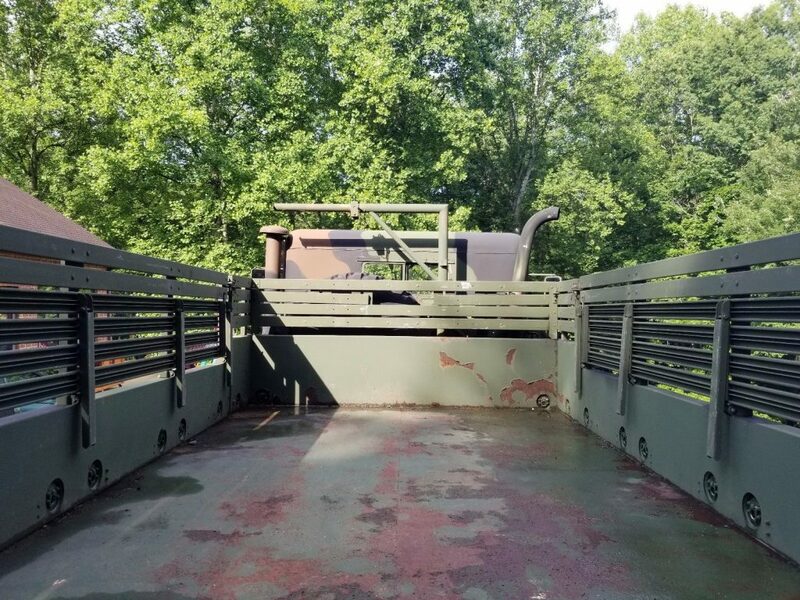 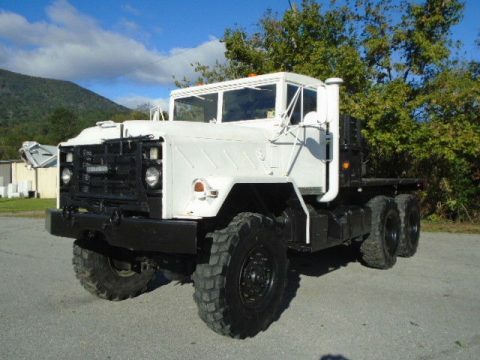 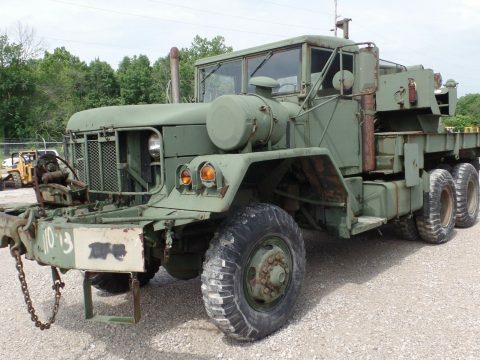 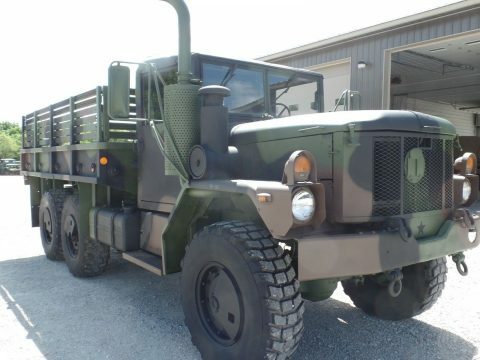 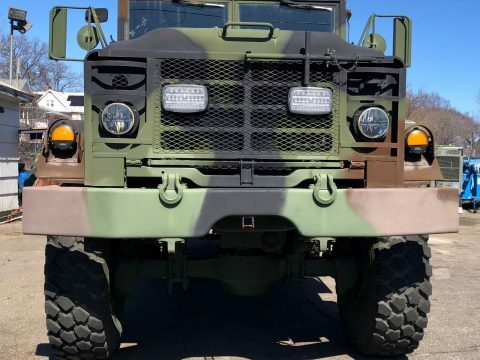 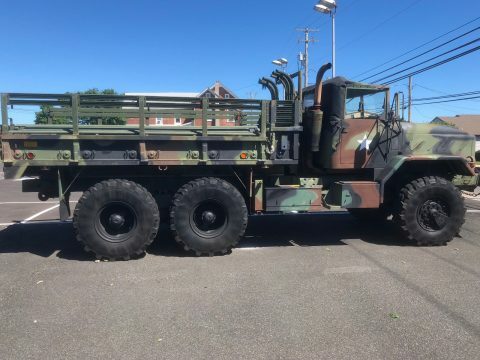 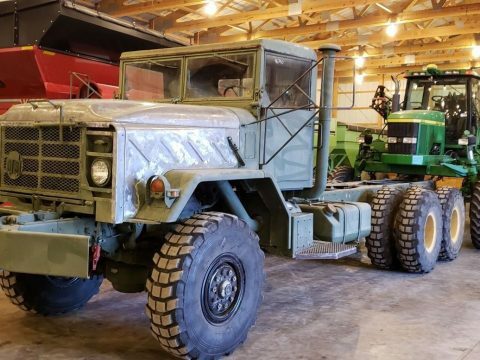 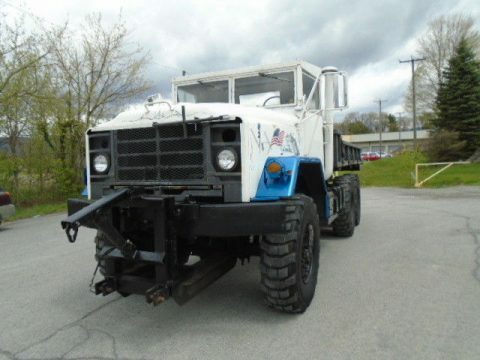 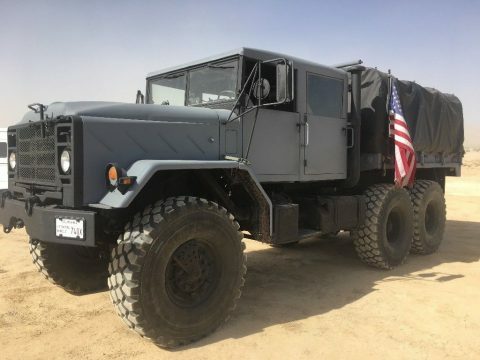 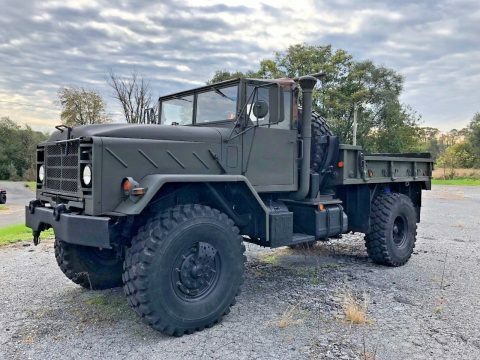 1993 BMY M923A2 5ton 6×6. 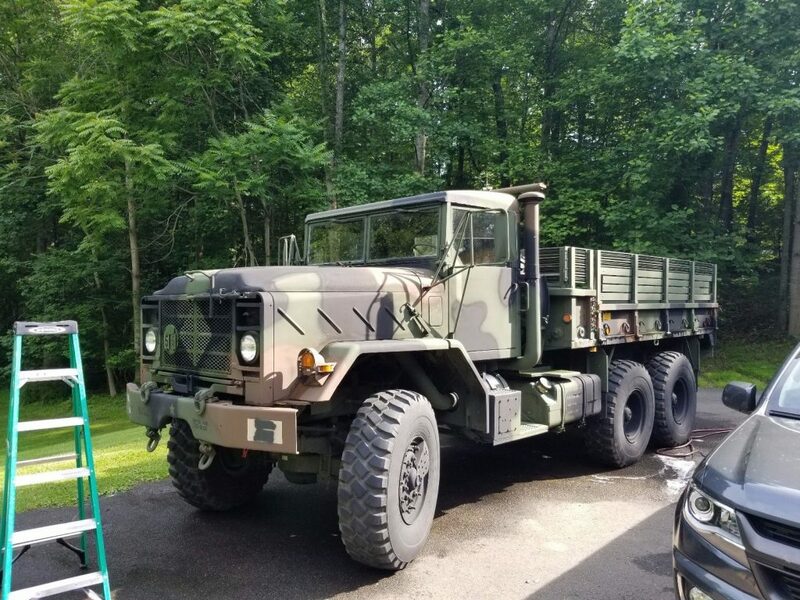 8200 miles 300 hours. 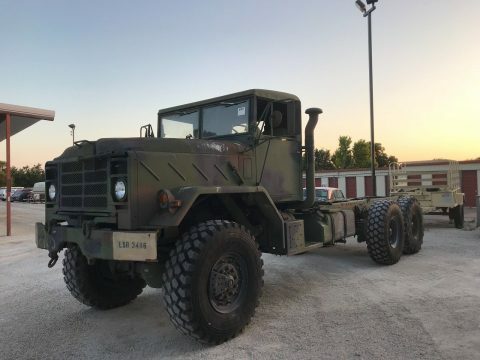 8.3l Cummins backed by a 5 speed Alison transmission followed by 3- 5ton Rockwell axles. 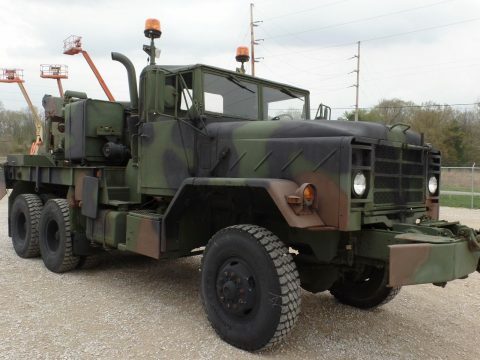 Does have air brakes. 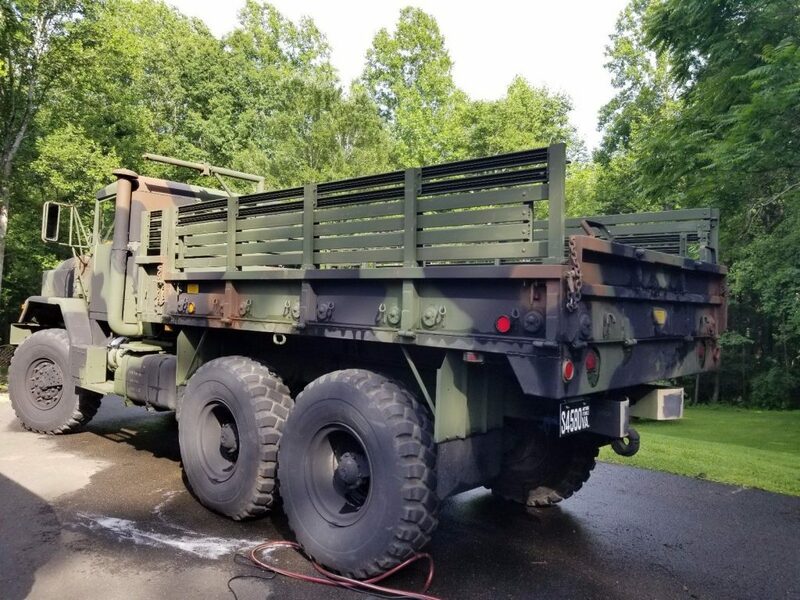 Sides fold down once troop seats are removed. 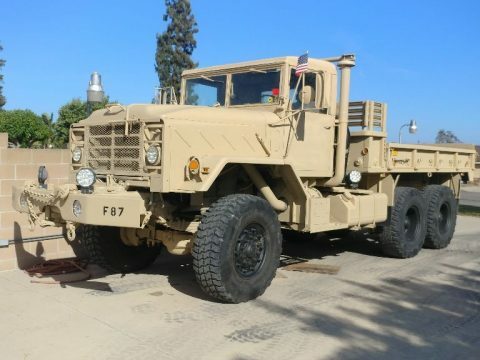 All fluids and filters have been changed a few months ago. 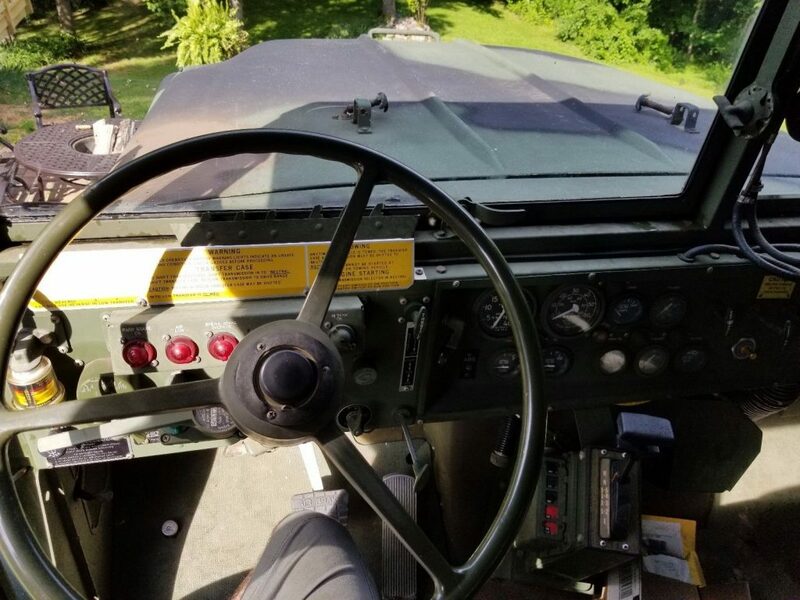 Overhead console with radio, cb, 12 volt switches, phone charger, and dome light.